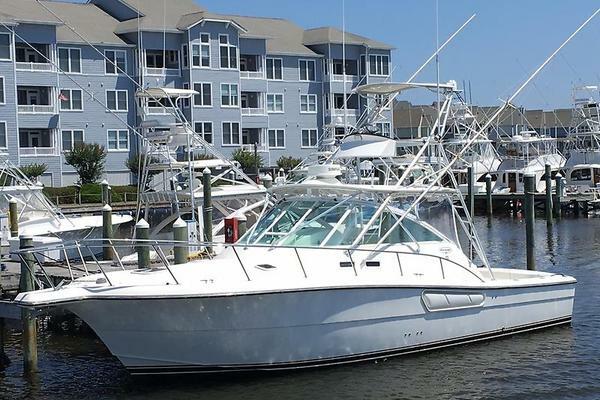 This classic Sportfisher is in excellent condition with a roomy interior for comfortable cruising and entertaining and has an extremely large cockpit for all of your fishing needs. This along with a fully enclosed flybridge helm area makes this a turn key boat ready for your next adventure. 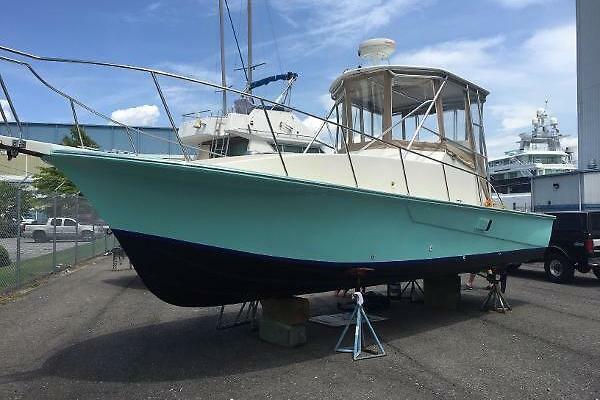 United Yacht Sales New Jersey would love to guide you through a personal showing of this 46' Bertram Convertible 1971. 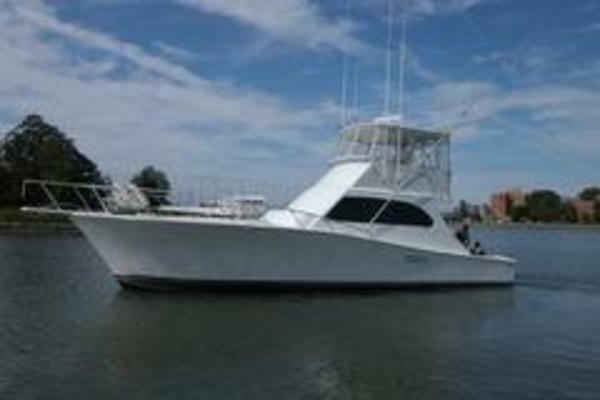 This yacht for sale is located in Seattle, Washington and priced at $80,000. For a showing please contact us by filling out the form on this page and we will get back to you shortly!